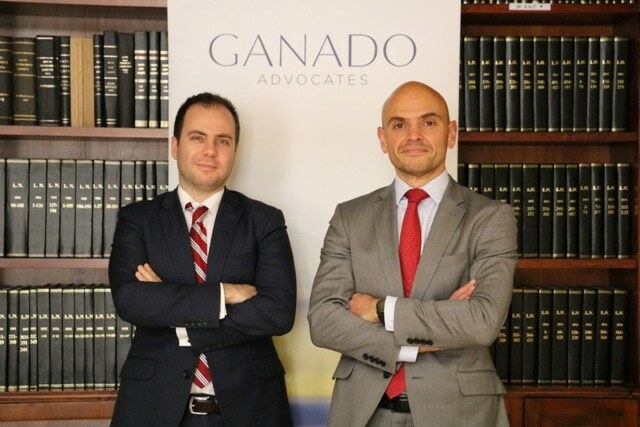 GANADO Advocates is pleased to announce the appointment of two new Partners – Leonard Bonello and Simon Schembri, both established lawyers within the firm’s banking and corporate practice areas. Since joining the firm, they have brought specialisation and a wealth of expertise within their respective area of practice, which has contributed to further development of these key areas within the firm. Leonard assists credit, electronic money and payment institutions in regulatory and other matters including ongoing capital markets issues. Leonard is also spearheading the Fintech group at GANADO Advocates and together with Simon, is involved in assisting a number of blockchain-based projects. Simon has vast experience in formation and support of companies and is conversant in all corporate matters ranging from company advice to legal due diligence processes, restructuring and M&A transactions. He has served as general counsel to a number of leading local organisations providing advice on matters of a commercial nature and has on numerous occasions assisted clients in tendering bids of major projects in Malta. With these appointments, the number of Partners at the firm has increased to 20, which reflects the continuous growth and strengthening of the firm and its legal resource base.